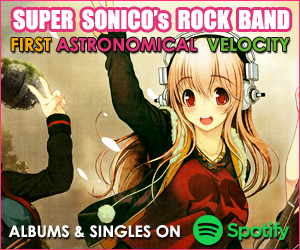 Check out NekoPOP′s best J-Pop album/single jackets for 2018, chosen by NekoPOP contributors David Cirone, Nhu Nguyen, and Todd Nelson. 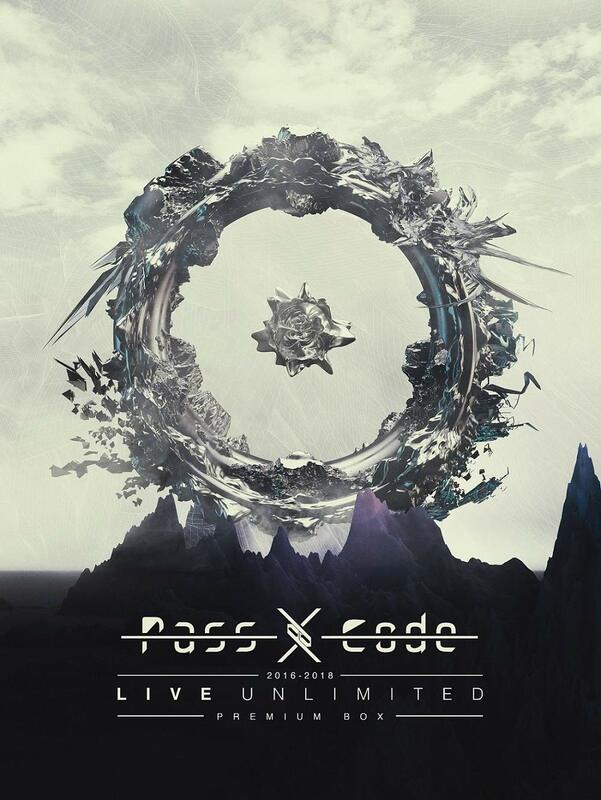 David: PassCode’s ultra-fierce vocal assault on your brain is demonstrated in “Ray”‘s futuristic model of cerebral destruction. 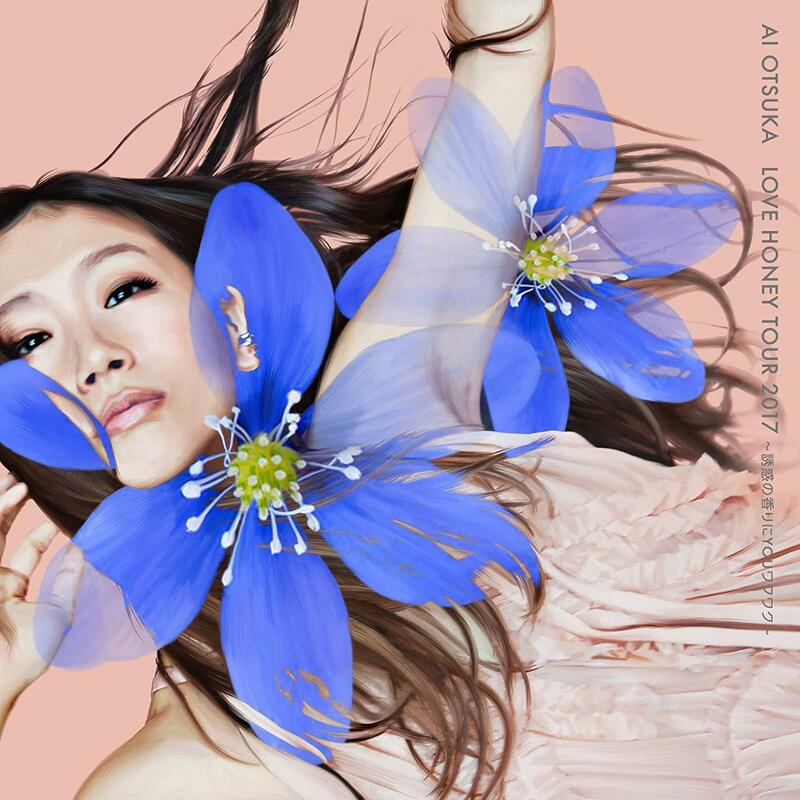 David: Ai Otsuka lets the flowers do the talking in her cover for her 2017 tour album. 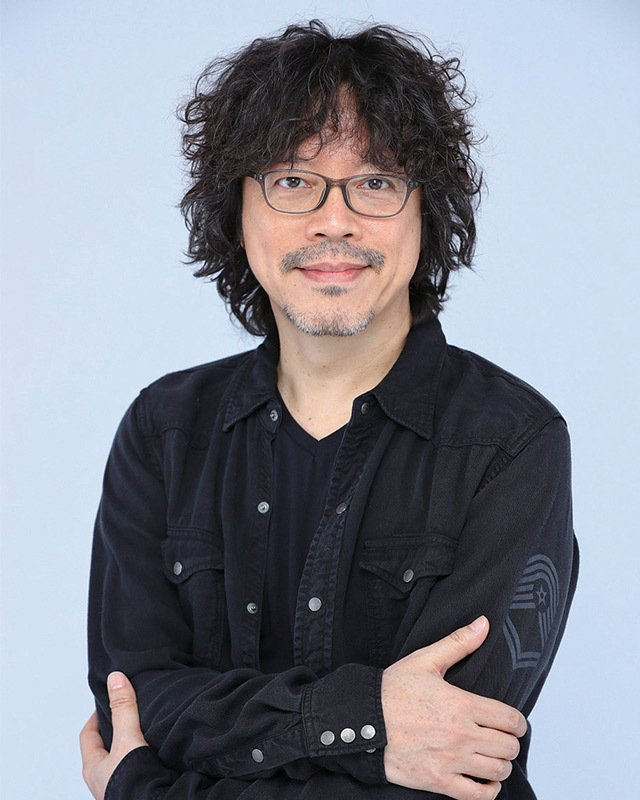 David: Kiyoshi Hikawa can pull this look off in a million ways that I can’t. 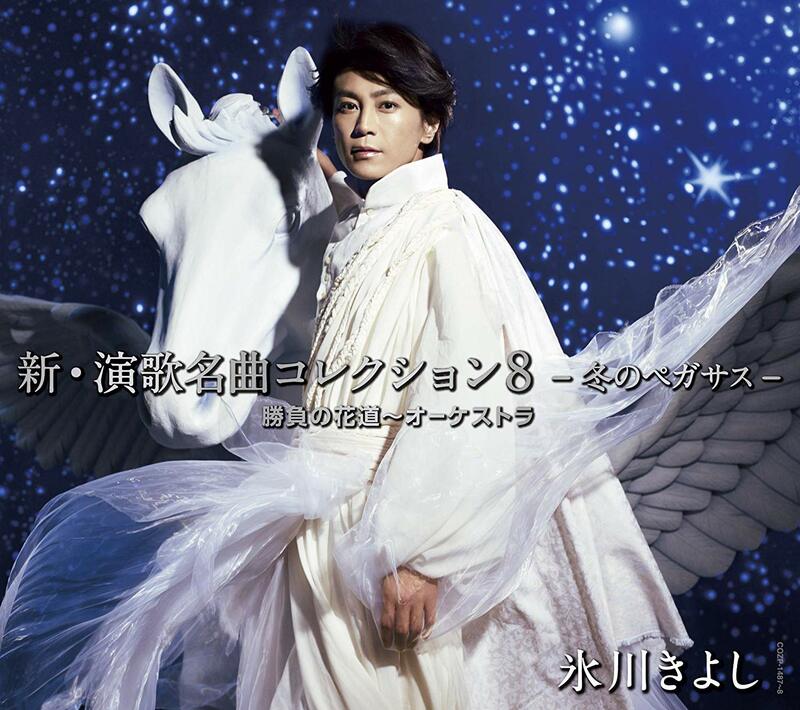 Fabulous level 100 achieved, with winged horse for extra credit. 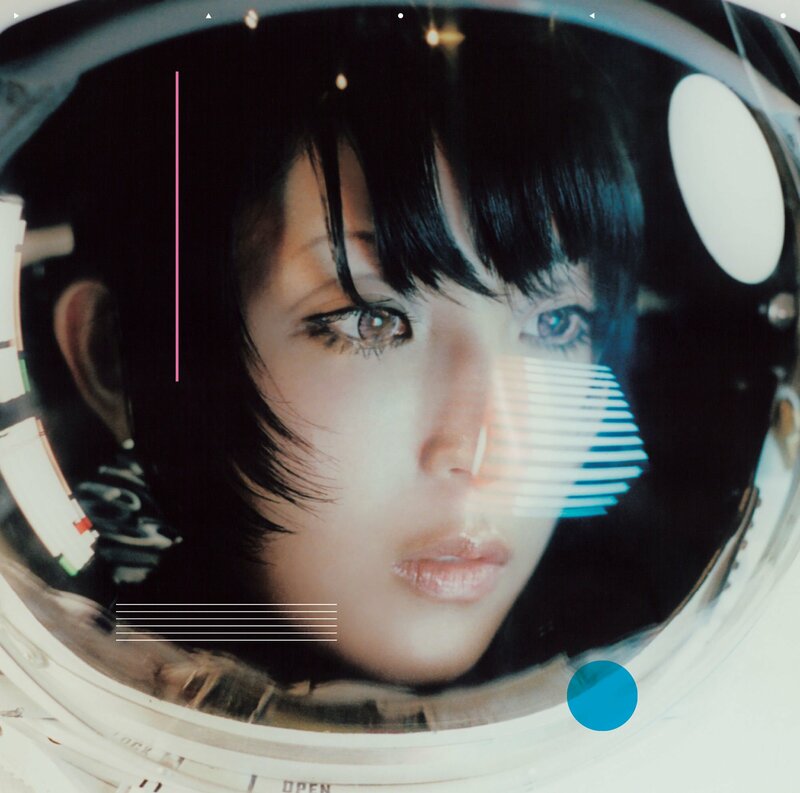 David: Daoko’s adventures take her into outer space for her 3rd album Shiteki Ryoko, including her collaborations with Yasutaka Nakata for the Dragalia Lost RPG, video game composer Taku Inoue, and Masayuki Nakano from BOOM BOOM SATELLITES. 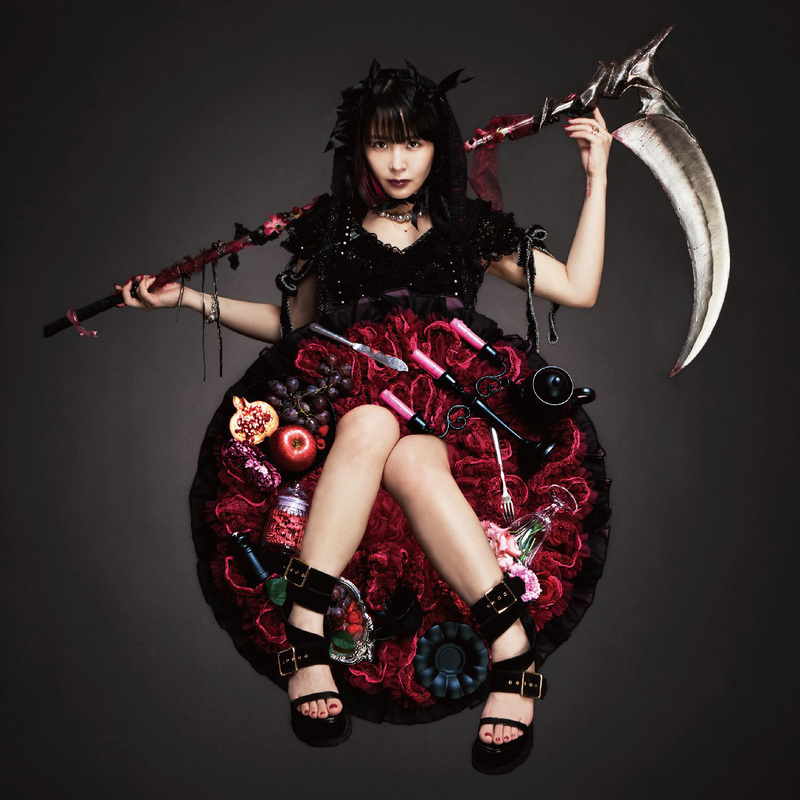 Todd: Seiko Oomori invites you to taste a selection of her darkest favorite things, delivered with a sinister twist of course. 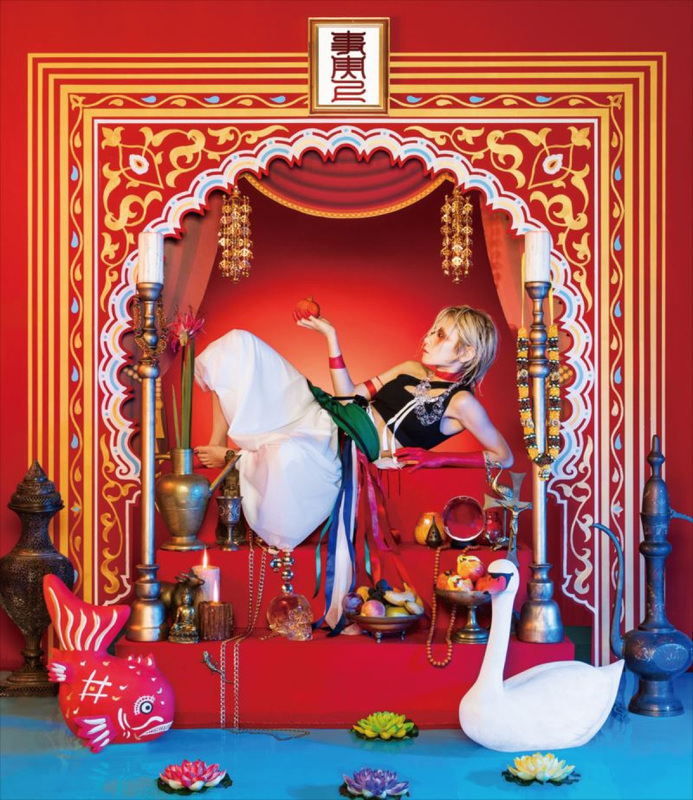 David: Reol pulls back the curtain on her newly-revealed solo persona with vibrant, unrestrained color. 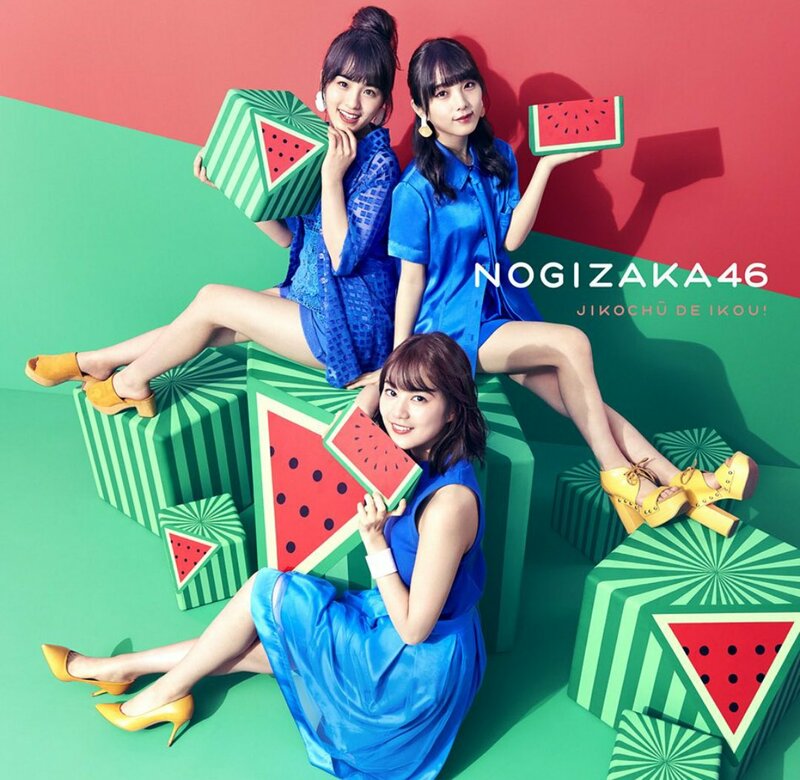 Nhu: “Jikochu de Ikou”‘s summer vibe is overflowing with Nogizaka46’s blue outfits, yellow shoes, and cute pop art versions of watermelons. 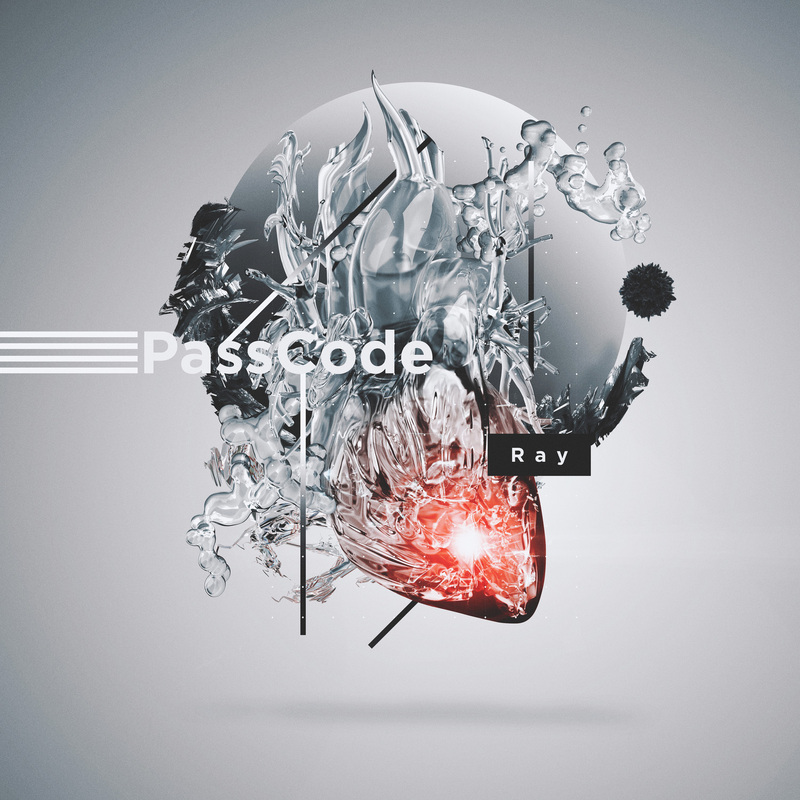 Nhu: I love Perfume’s elegant mid-air poses and the way their hair and black dresses look against the backdrop of nature — chic city girls free from city woes. 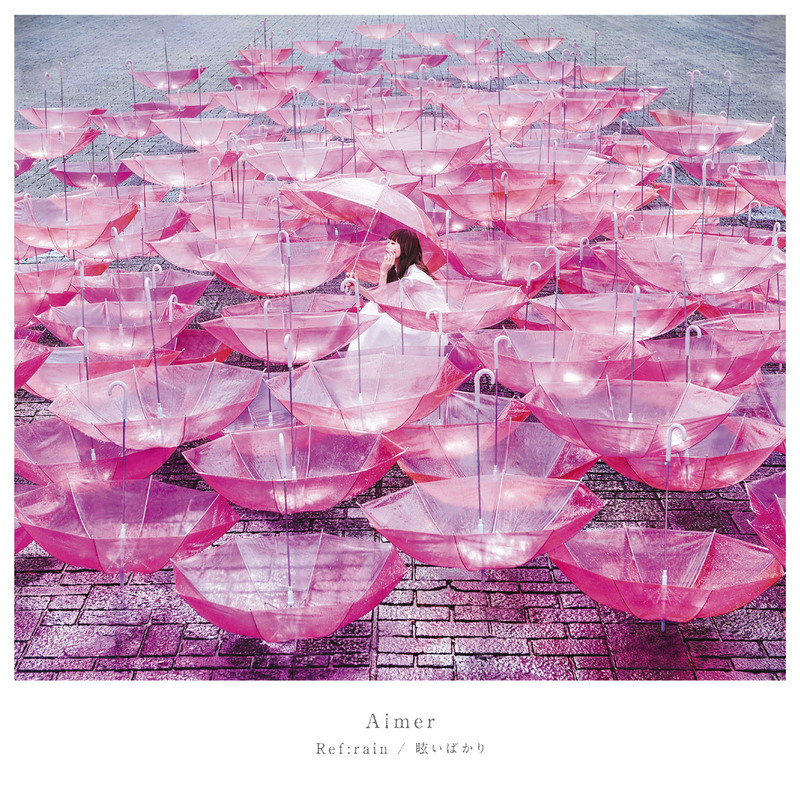 Nhu: The striking cover reminds me of an art installation Instagramers would love to capture as singer Aimer sits in the middle of a myriad of upside down pink umbrellas, choosing only one to serve its purpose. 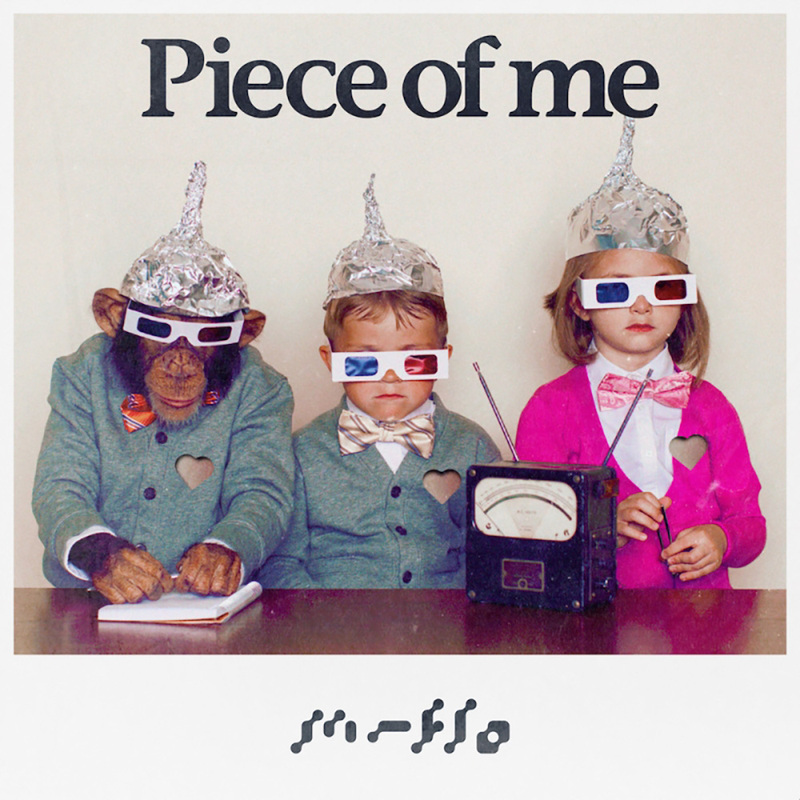 David: m-flo’s mildly retro “Piece of Me” — the theme from Prince of Legend — goes full retro in the single’s key image, signaling the newly-reformed trio’s willingness to poke fun at their own childish personas.